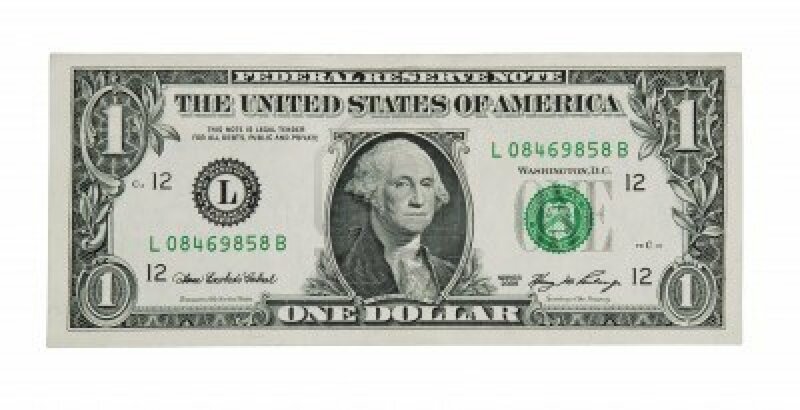 Uncategorized Archives - Wayne Wallace - Coach, Digital Marketer, Empire Builder! Join the Daily Sales Training Call and learn the best strategies and tactics to increase your sales. Whether your a small business owner, entrepreneur or sales person out in the field this is the call for you to maximize your results. 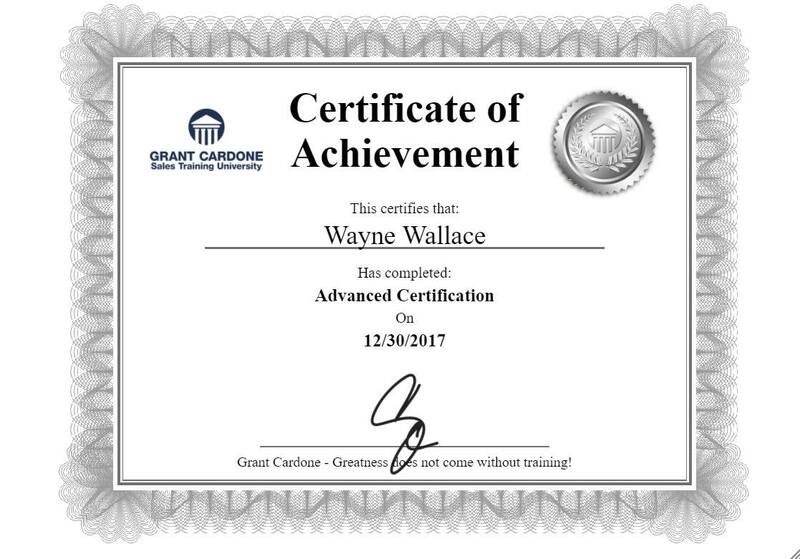 Wayne Wallace has been trained and certified by some of the best sales trainers and mentors in the industry and brings you that education along with 30+ years of experience as a business owner and sales person to help you close more deals and master your sales skills. If you want to make some changes in your life then take out your phone and text the word SHAZAM to 38470 to TRANSFORM your life! to do in life or business.